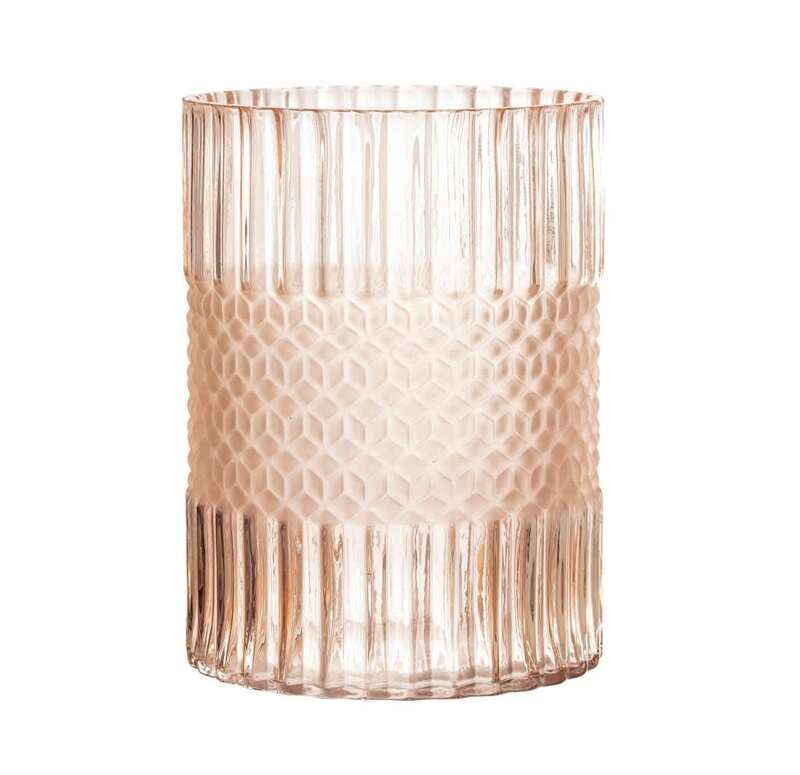 A beautiful vase made of rose coloured glass. Very attractive frosted textured middle section. Perfect for your fresh flowers or just on its own ! Care:do not put in dish washer or use aggressive detergent to clean.